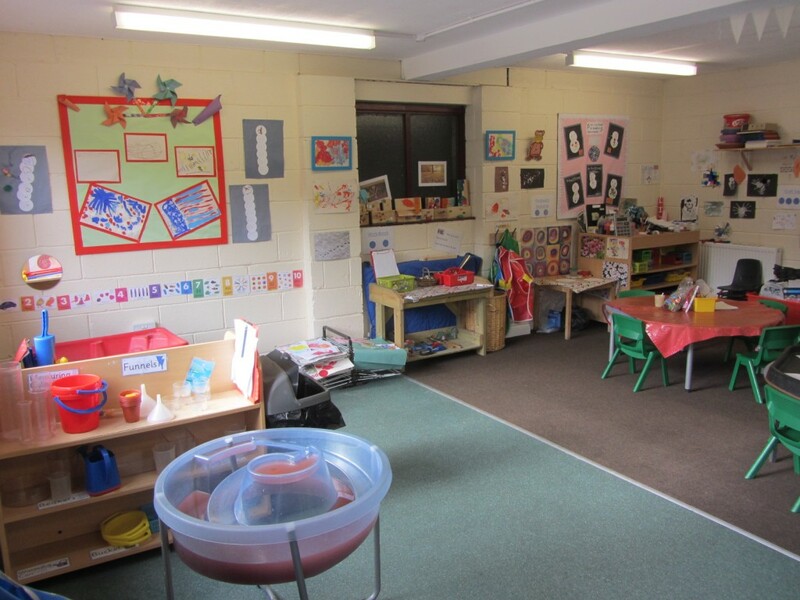 This unit can be accessed via a link corridor from the main nursery building. 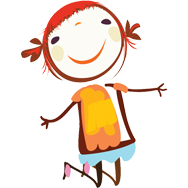 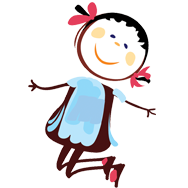 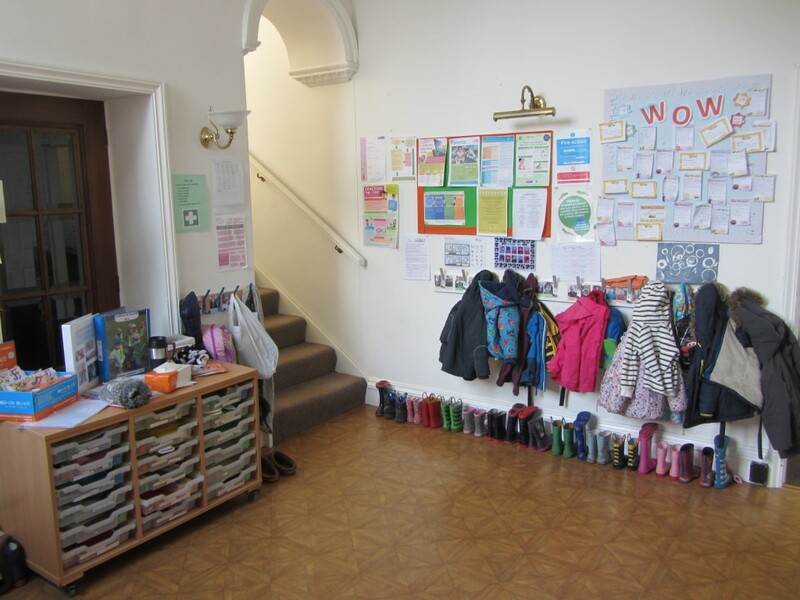 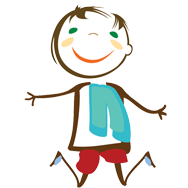 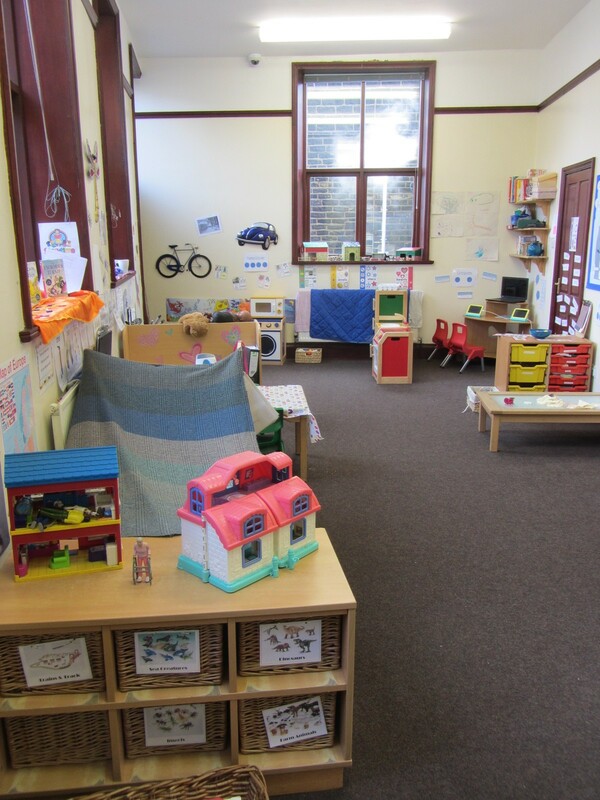 The unit has an entrance hall cloakroom and two large playrooms and children’s bathroom. 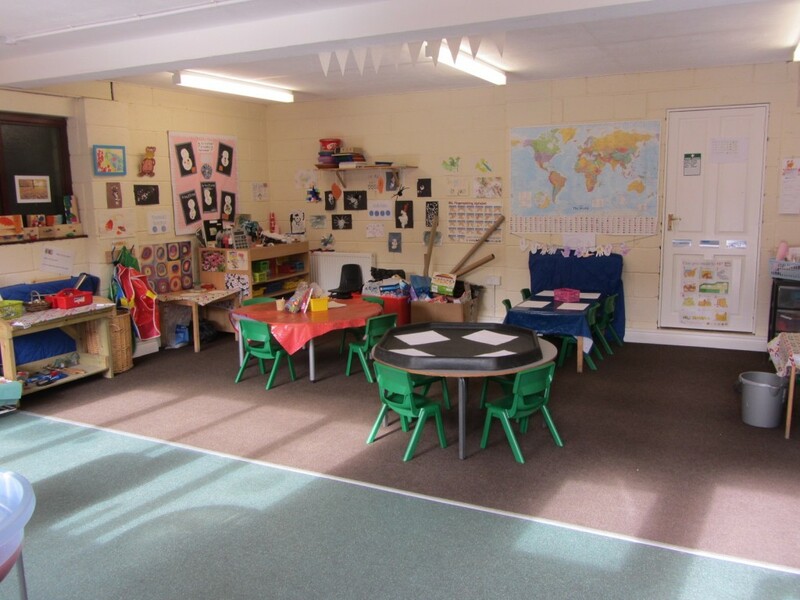 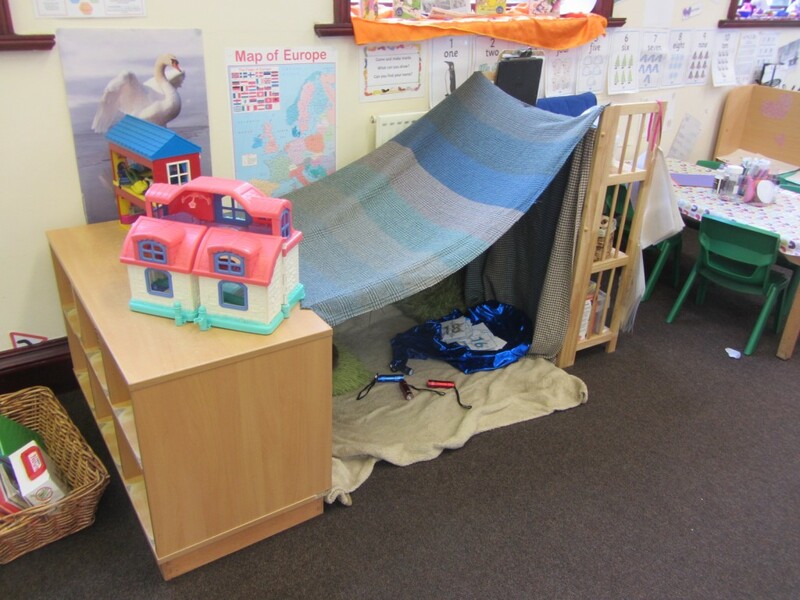 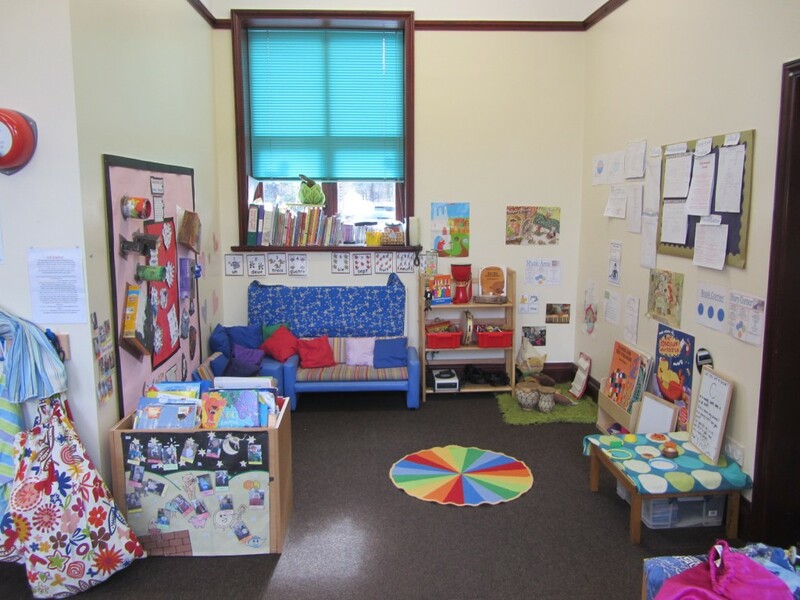 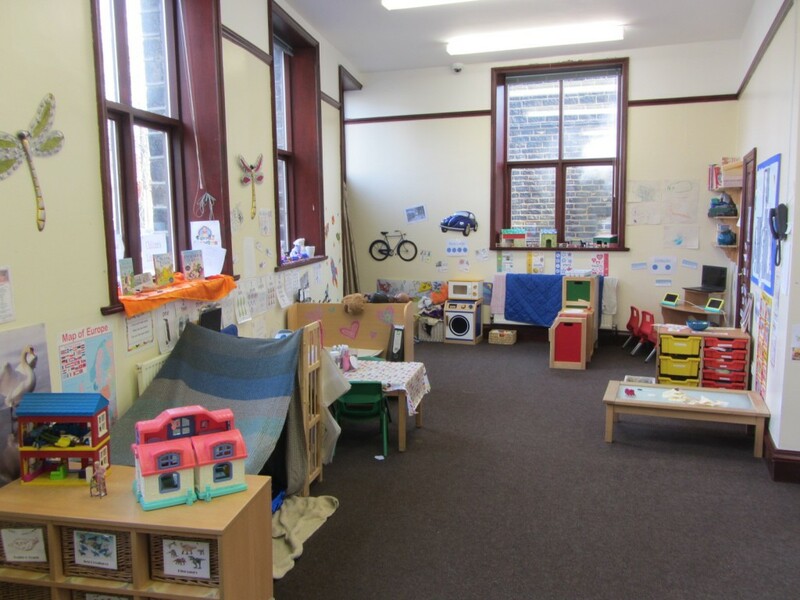 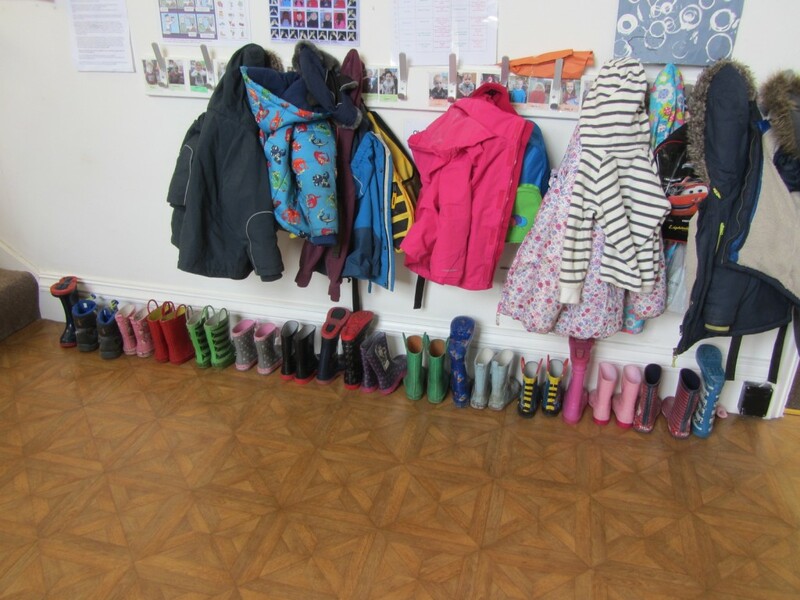 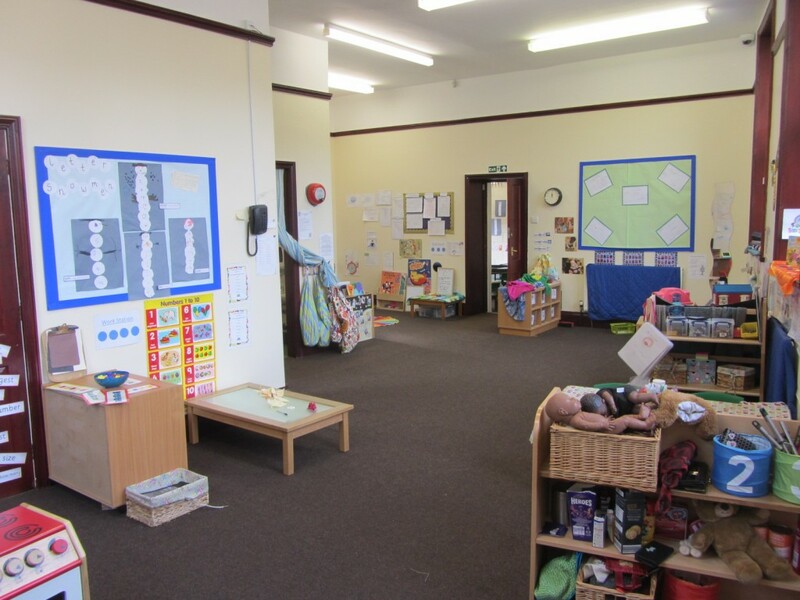 Room 1: we call this our quiet room; it has lots of opportunities for active play and learning. 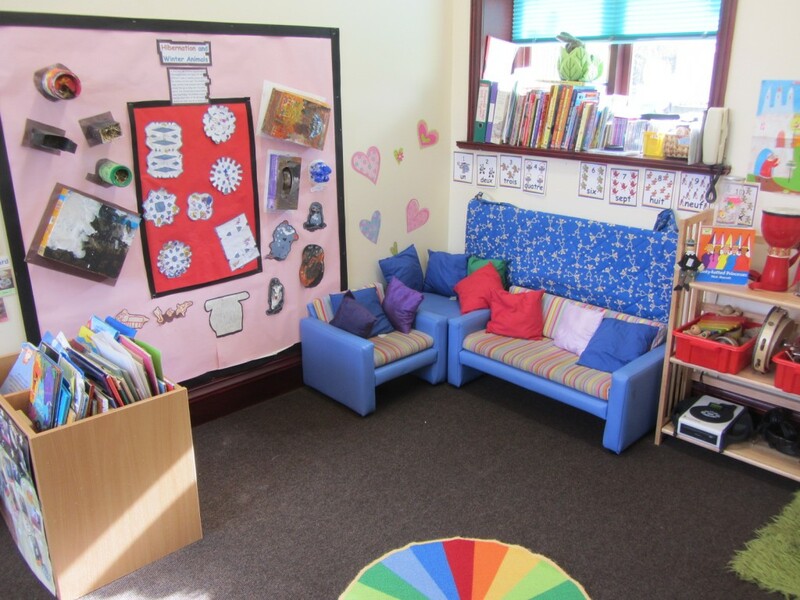 Construction and small world area, a well-resourced story corner with access to CD player and listening centre, puppets and storyboards. 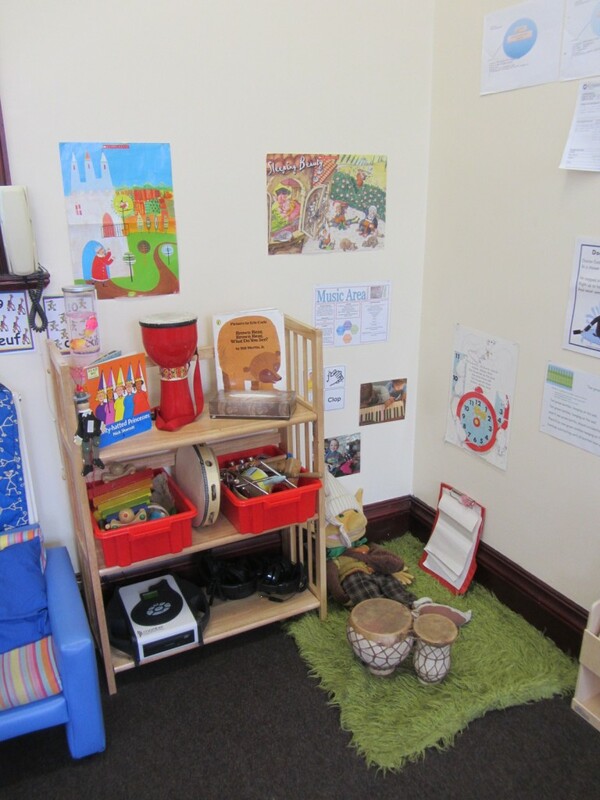 Music area with a wide range of musical instruments. 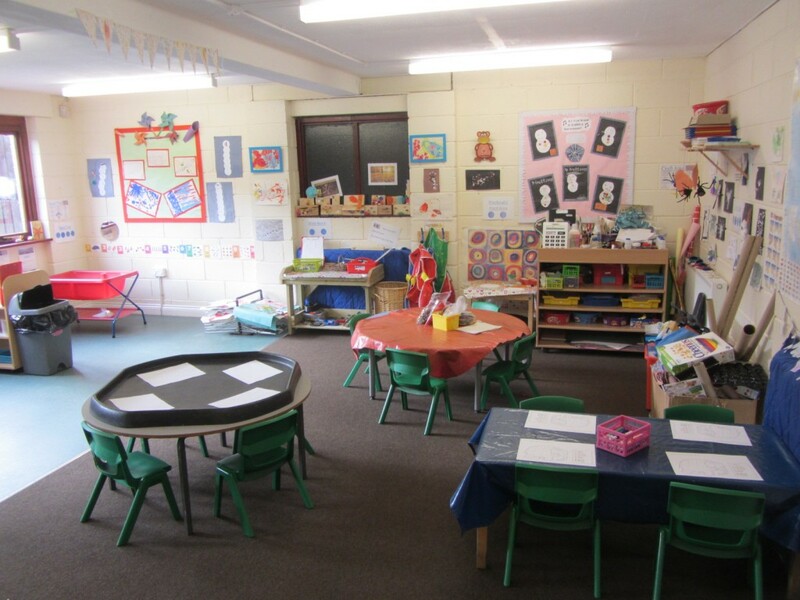 This room is used by Pre-School for lunch and tea.